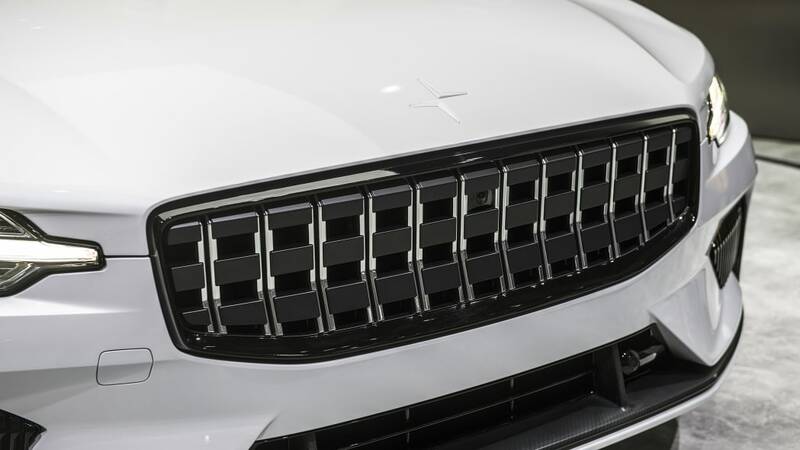 We're finally going to see what the Polestar 1 looks like in motion. 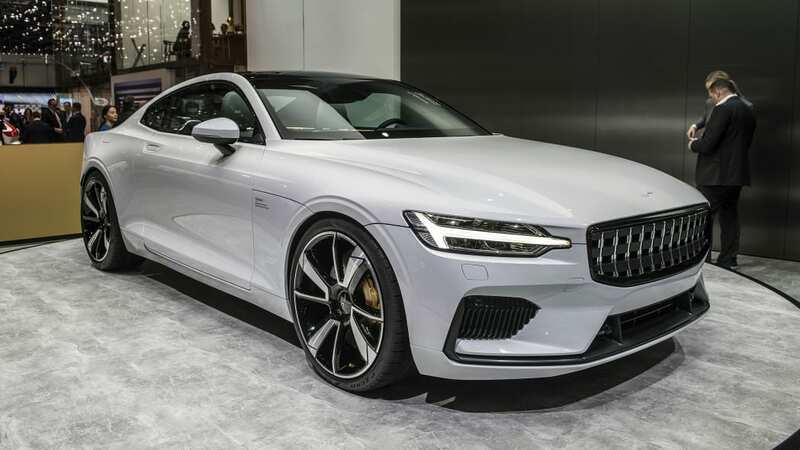 An early prototype of the kinda-sorta-not-a-Volvo will hit the hill at Goodwood house in mid-July. 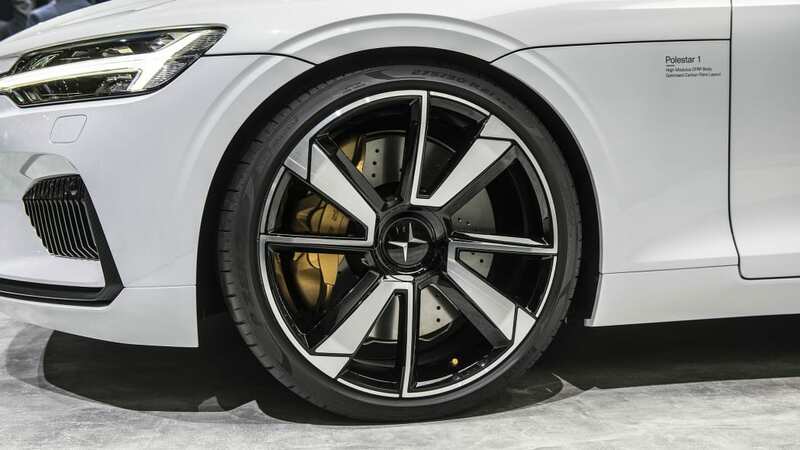 The performance hybrid packs more than 600 horsepower, so it should climb the hill rapidly. 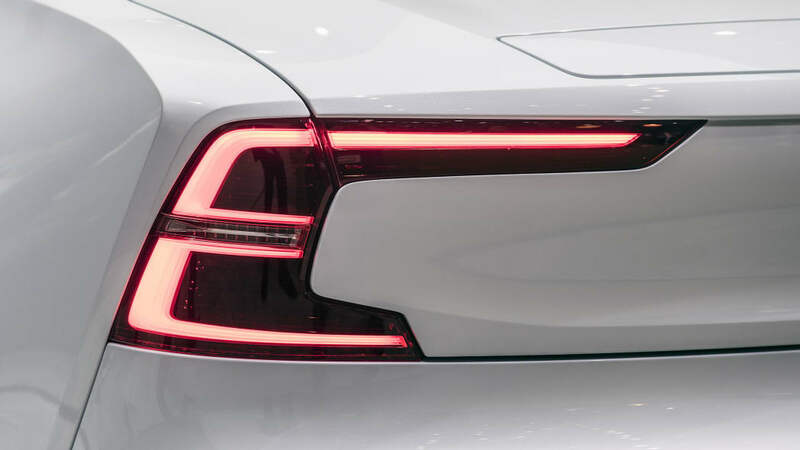 The prototype, No. 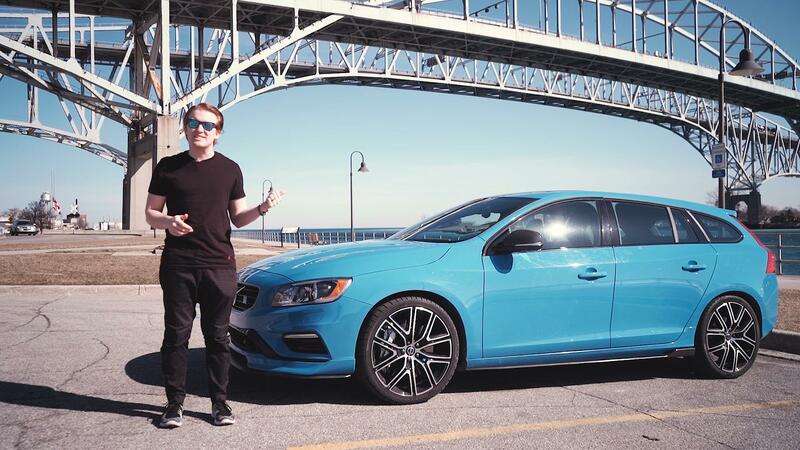 004, will be driven by Polestar's chief test driver, Joakim Rydholm. 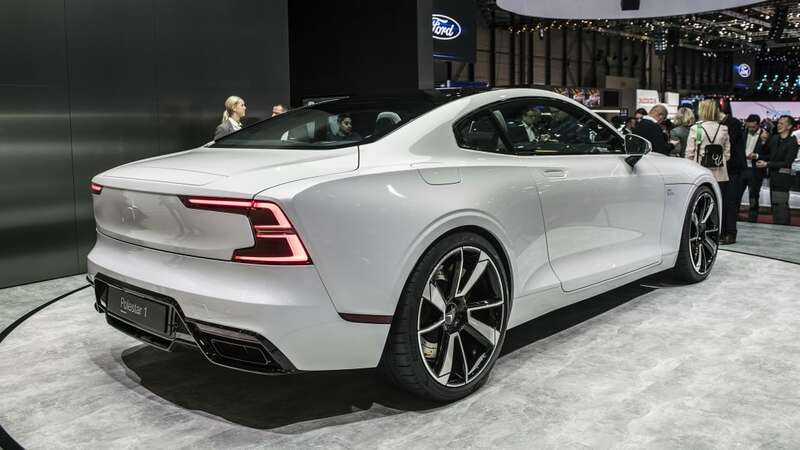 Perhaps more interesting to potential buyers, there will be two production-spec Polestar 1s on display. 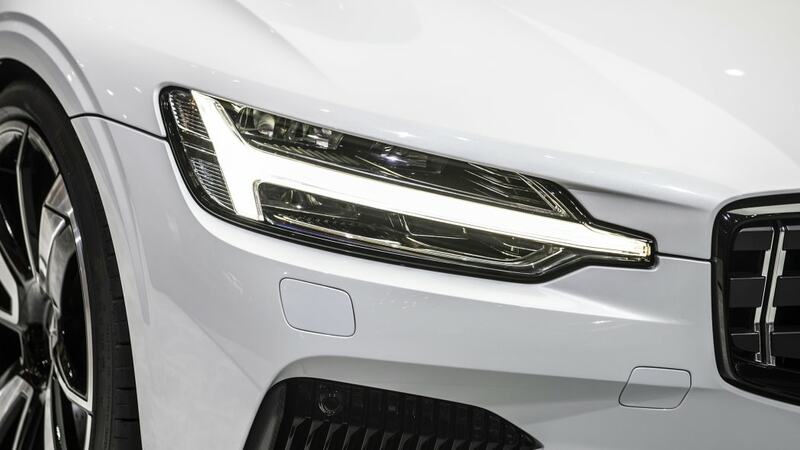 Remember, the first deliveries don't happen until mid-2019, so this might be a good opportunity for potential customers to get an early look. 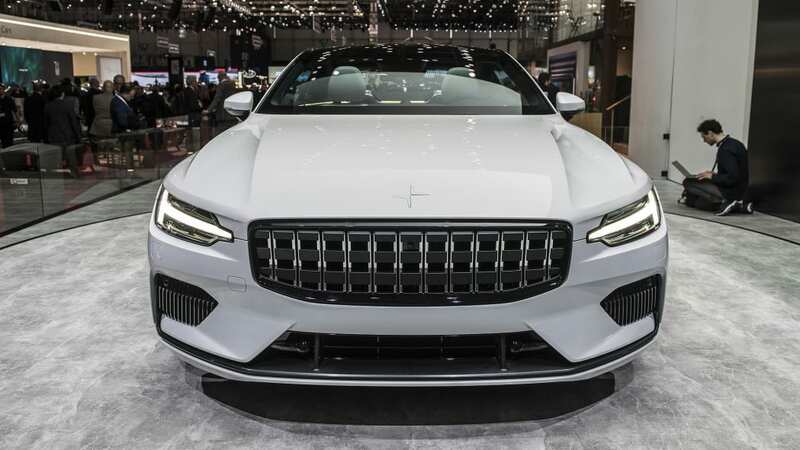 If you don't want to cross the Atlantic just to see the Polestar 1 in motion, head to Monterey, Calif., for Car Week, which is Aug. 23-26. 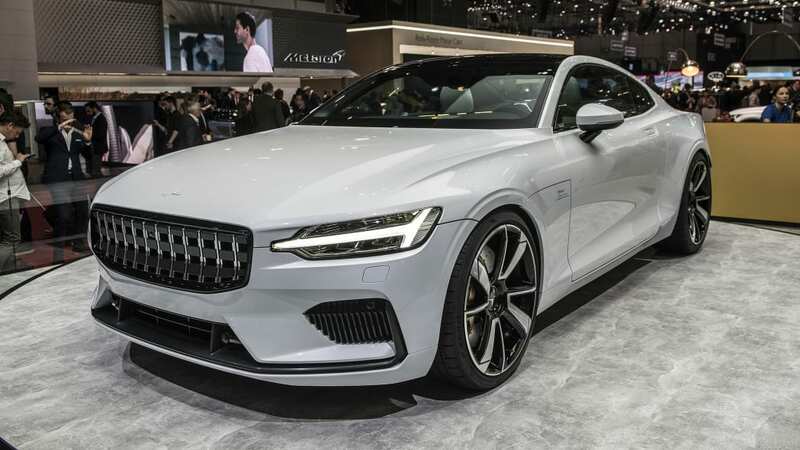 The Polestar 1 will make its North American debut there. 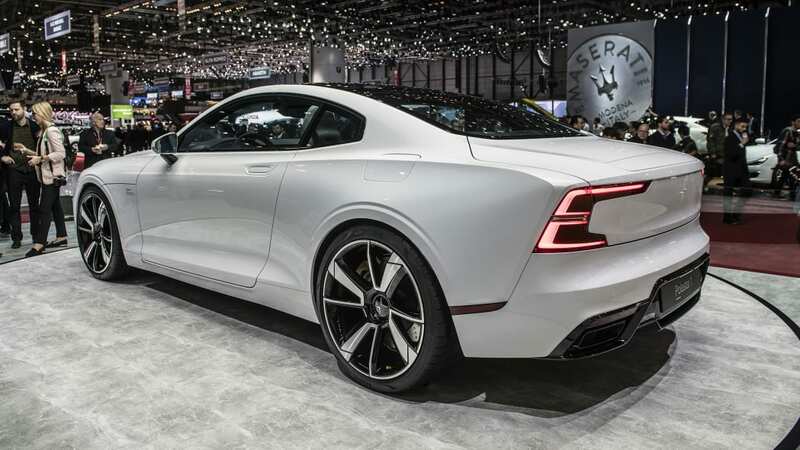 If you want one, our latest info is that it'll cost around $155,000, but can be secured for $2,500 refundable deposit — but remember, Polestar is pushing its subscription service hard, although after much confusion the company finally clarified that customers will be able to buy them outright. It remains to be seen what the actual parameters of a subscription or purchase arrangement will be, and at what cost. 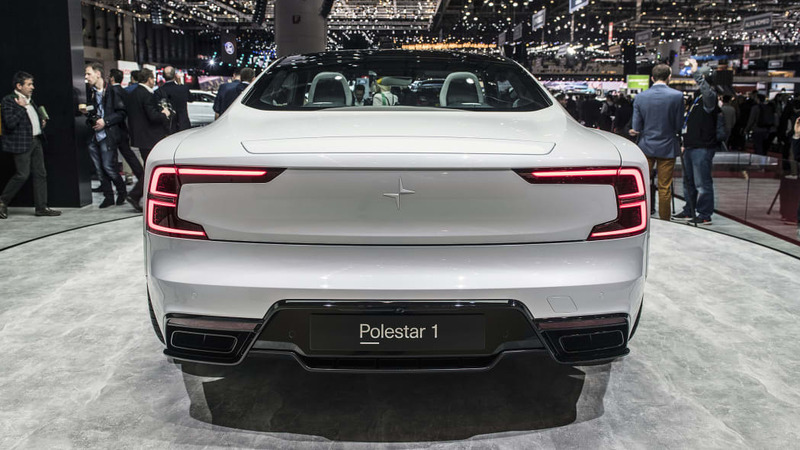 We hope Polestar provides perfectly clear guidance on this soon, but until then, you can look forward to seeing the Polestar 1 in motion soon.